Jimmy Choo CORA/S is a classic havana style with subtle silver detailing in luxurious glitter. 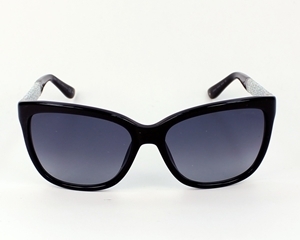 The shape gives a distinct retro feel to this pair of sunglasses and an overt feminine air. The lenses are are fully UV protected the lenses are a blue gradient lens in a complimentary to the monchrome colouring. The colour of the frame is black with silver detailing. 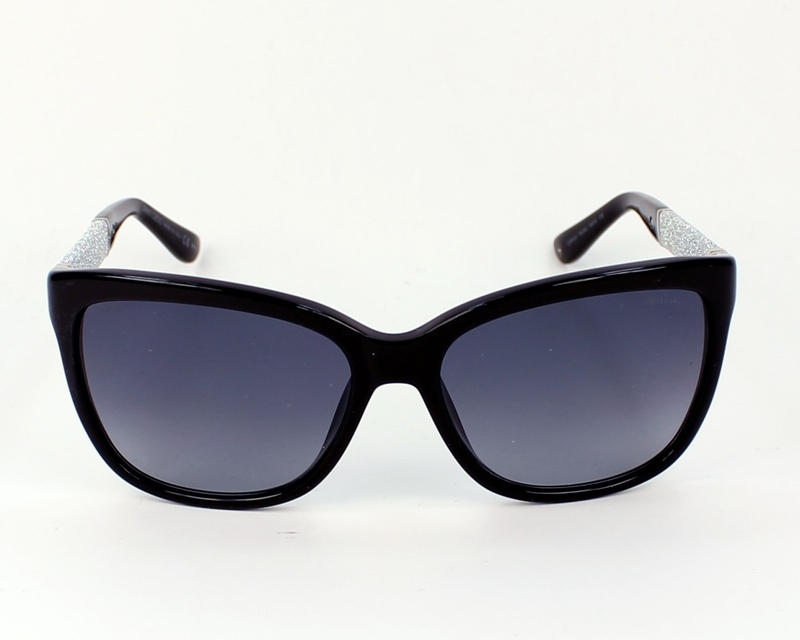 Jimmy Choo sunglasses are covered by the 12 month no quibble sendoptics guaranteee.